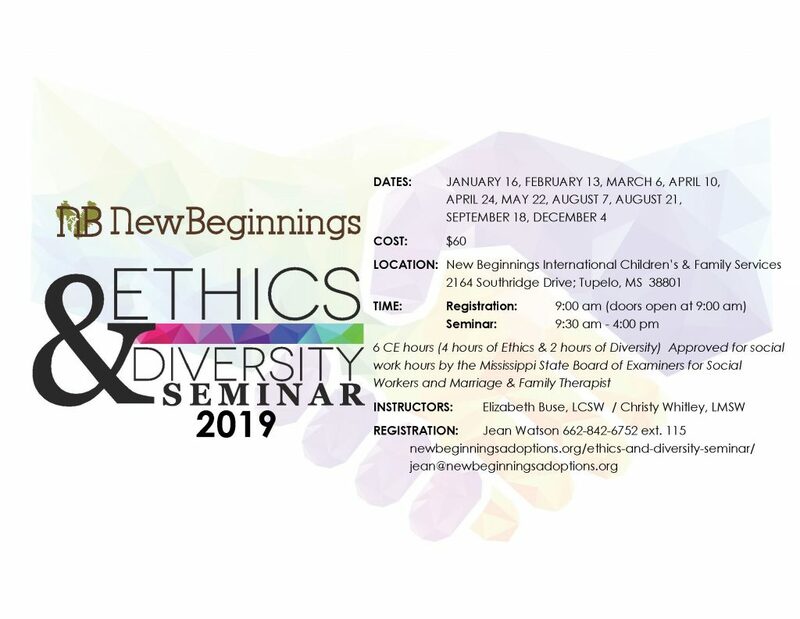 If you register but are unable to attend, you will be permitted to apply your registration to another ETHICS training date only. This voucher must be used within one (1) calendar year. Once you click “register,” you will be redirected to PayPal. You must submit your total payment now through PayPal to reserve your seat in the seminar.